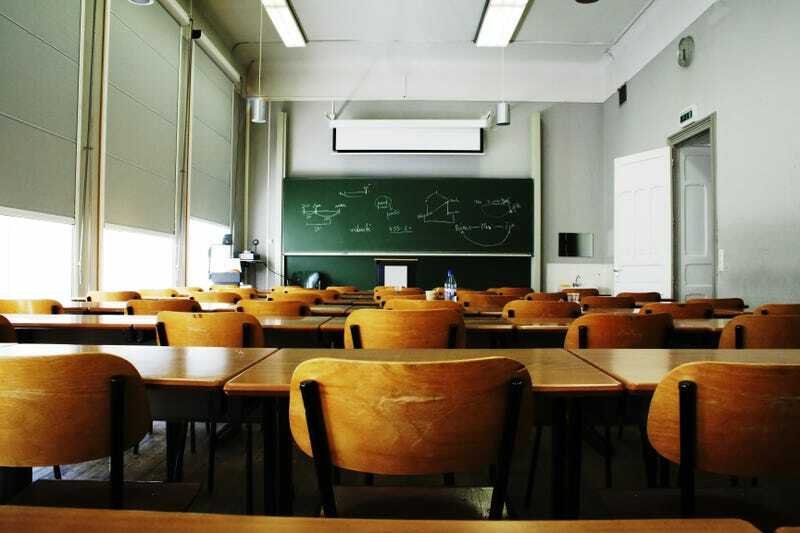 School authorities have cleared a high school security guard in Minnesota who had been placed on leave after his involvement in an altercation between students in June, and police have also announced that no criminal charges will be pursued in the case. Jason Rieck, the guard in question, had been on leave from Apple Valley High School since the beginning of June, pending an outcome into the investigation, the Star Tribune reports. The Rosemount-Apple Valley-Eagan School District has cleared Rieck of any wrongdoing, so he will remain an employee of the district and his record will not include any mention of discipline. Back on June 1, the Council on American-Islamic Relations accused Rieck of using excessive force to remove a Muslim student who was involved in an altercation with another student. The Muslim student, a 15-year-old, was apparently targeted by a male student who called her a terrorist, according to CAIR. Rieck and a school resource officer got involved in the altercation. The officer called for backup and the Muslim student was taken to the Apple Valley Police Department but later released. “There were allegations made that Mr. Rieck’s conduct was racially motivated and those allegations were proved to be false,” Rieck’s lawyer, Philip Villaume, told the Tribune in a statement.